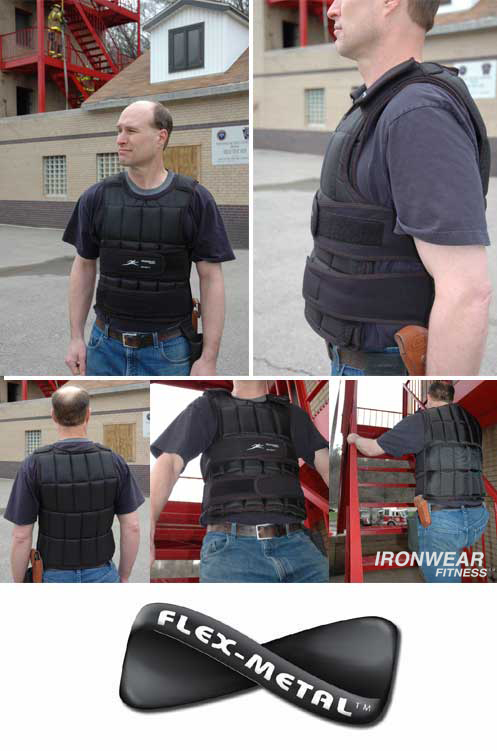 Meets the requirements for the National Forest Service’s Firefighter Pack Test. 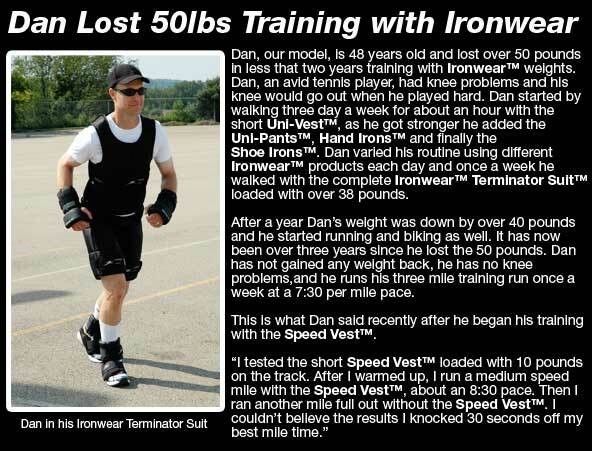 Uni-Vest Max-System™ has a longer and better history than any other weighted vest because IRONWEAR® has been producing the Uni-Vest™ system and soft Flex-Metal™ weights for over ten years. 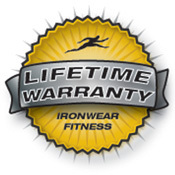 IRONWEAR® is the world’s leading supplier of weighted vests and supplies only the highest quality products.